Mini Spares has noticed that most of the standard rubber coolant hoses that are available seem to have a much shorter life expectancy than you would want. If you’ve ever tried it you’ll know you don’t want to fit radiator hoses to a classic Mini engine that often! The solution was for Mini Spares to develop its own brand and reinforce it with KevlarÒ- the same material that is used in the army’s ballistic vests and helmets. You can see the KevlarÒfor yourself – it’s the white strands visible at the ends of the hoses. 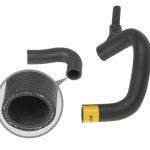 This has extended the life of the coolant hoses and, as a result, Mini Spares has doubled the length of the warranty on the GRH240KEVLAR bottom hose. The bottom hose will fit any classic Mini up to the 1275cc in 1990 and 998 Mini to 1992 including Clubmans. It can also be fitted to Austin, Morris and MG1100/1300 derivatives. In addition, it can, with modification, be used on the 998cc and Cooper S with tappet chest breather canisters. Mini Spares can supply instructions on how to shorten the water-pump/radiator end of the hose to match the original hose. 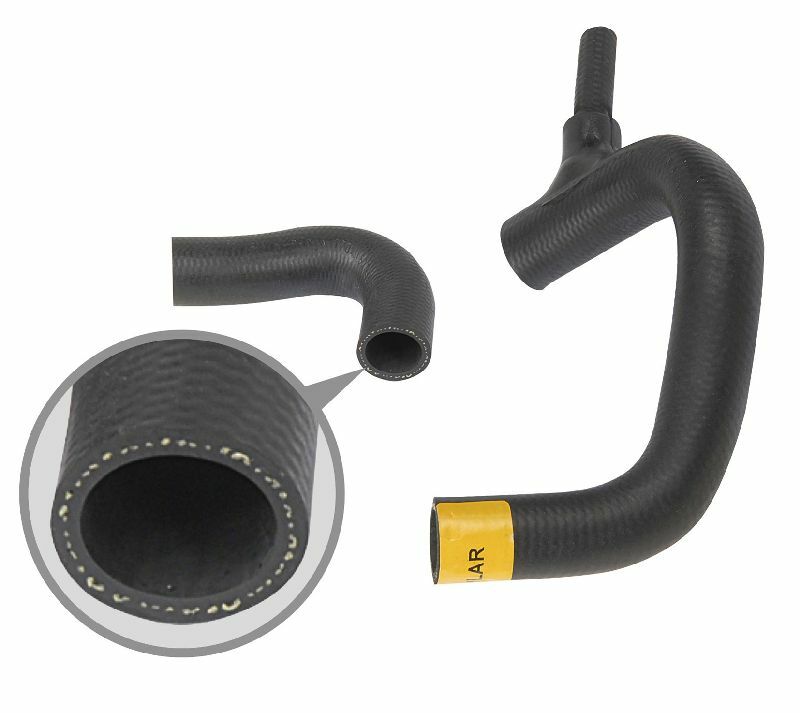 Mini Spares also offer a KevlarÒreinforced top hose for the Cooper S as part number GRH247KEVLAR. Not only does this hose fit the original Cooper S models, but it can also be used when fitting 1275cc engines in conjunction with the standard Mini thermostat housing into a round front Mini.